Integrating the MixCast SDK into Chroma Lab was super easy and only took a couple of minutes. It is great to see people playing with the particles in mixed reality and MixCast not only helps streamline the setup but it also adds many other features that can improve quality.  Thank you for your interest in MixCast! Please direct ALL support requests to TECHNICAL SUPPORT. Your Email (required) I would like to receive email updates from Blueprint Reality about MixCast and mixed reality. Please provide some information about your mixed reality needs and we'll get back to you as soon as possible! © 2018 Blueprint Reality Inc. All Rights Reserved.